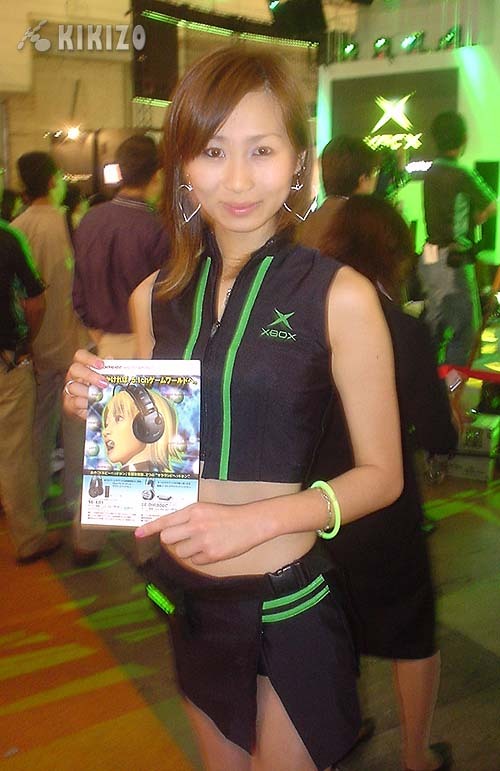 Xbox had some of the best babes at the show, frankly they needed them against many unconvinced Japanese gamers. 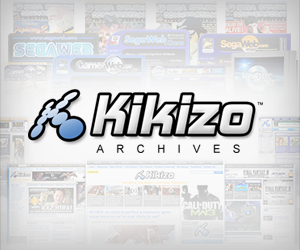 Tecmo comes out to play in its new swimwear. Gallop Racer stage dancing ACTION!